Eleaf Coral Atomizer is a tiny rebuildable atomizer with outside diameter of 22mm. It’s featuring detachable structure for easy cleaning and maintenance. 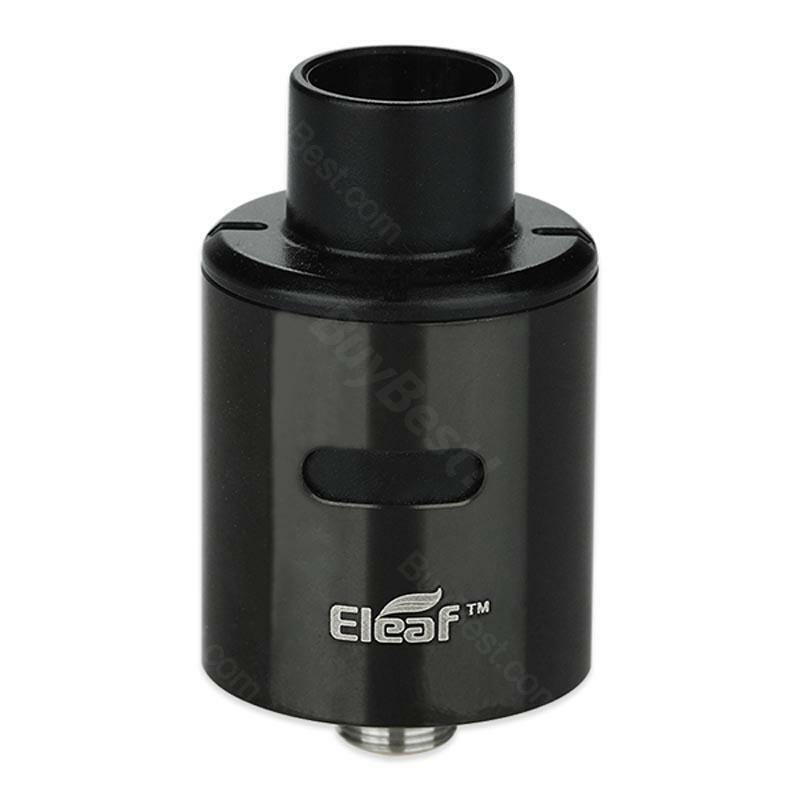 Eleaf Coral Atomizer is a tiny rebuildable atomizer with outside diameter of 22mm. It’s featuring detachable structure for easy cleaning and maintenance. You can rotate the mouthpiece to adjust the airflow to your preference. Though with only 22mm diameter, Coral RDA provides enough open space so that you can DIY your own coil and cotton easily. Enjoy your vaping from Coral Atomizer! • It comes with 510 thread, fit Pico Squeeze MOD. ich bin mit der E-Zigarette Joyetech CUBIS D19 und dem Preis-Leistungsverhältnis zufrieden. Eleaf Coral RDA Atomizer fits most squonk box mods.